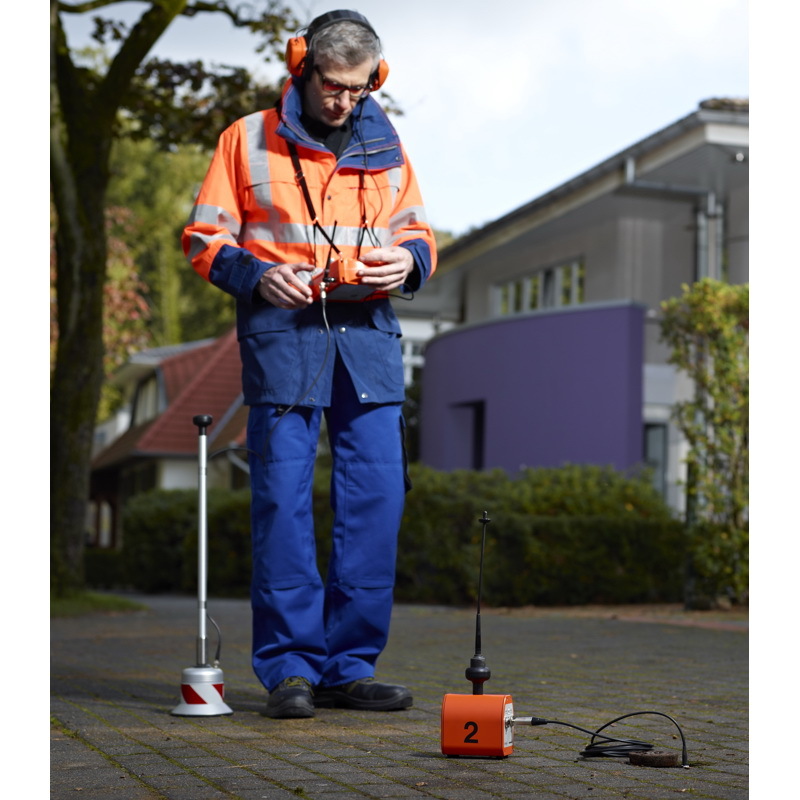 Electro-acoustic water leak detection or correlation? Each method has both strengths and limitations. 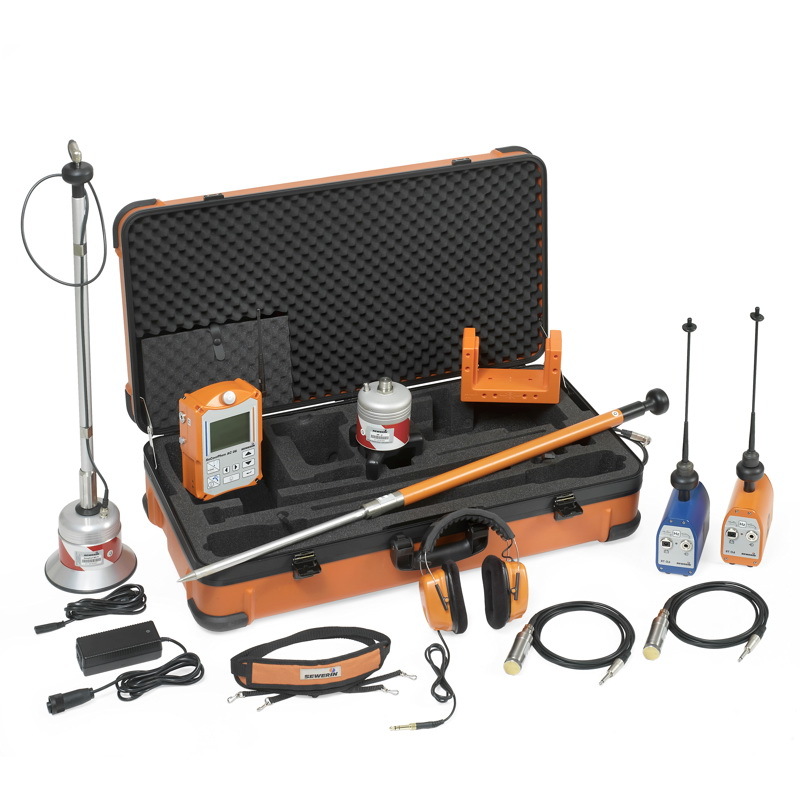 Cleverly combining all the advantages maximises the certainty of determining the exact location of the leak. 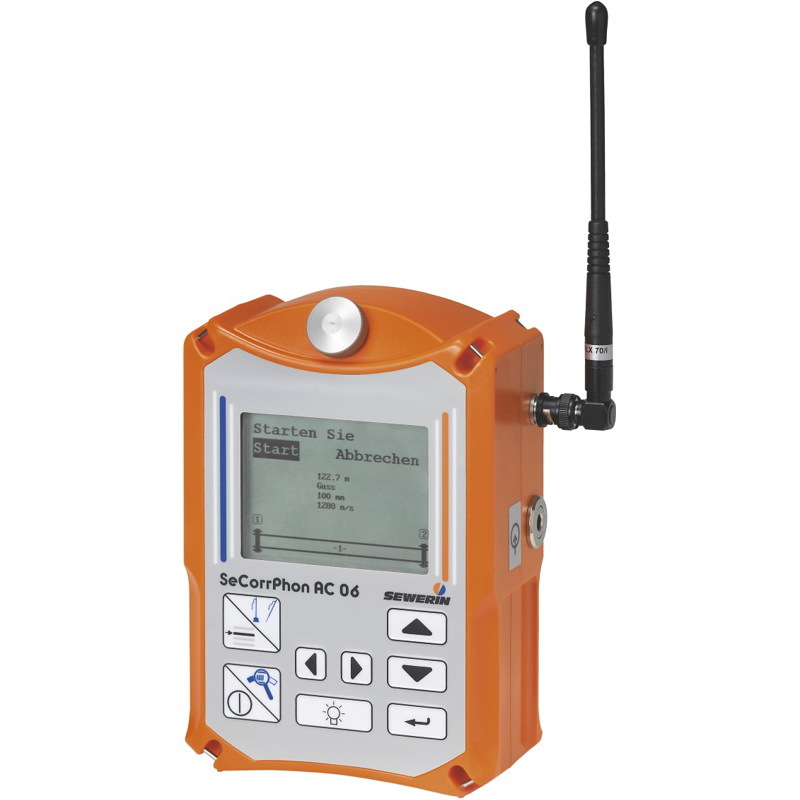 SeCorrPhon AC 06 makes use of both methods at the same time.